alone without a trainer, so the jumps are small, but it is still the only time he gets a “buzz.” I am bumfuzzled as to how to get him less, well, lazy for flatwork. Lisa, this is a common problem with a lot of horses. 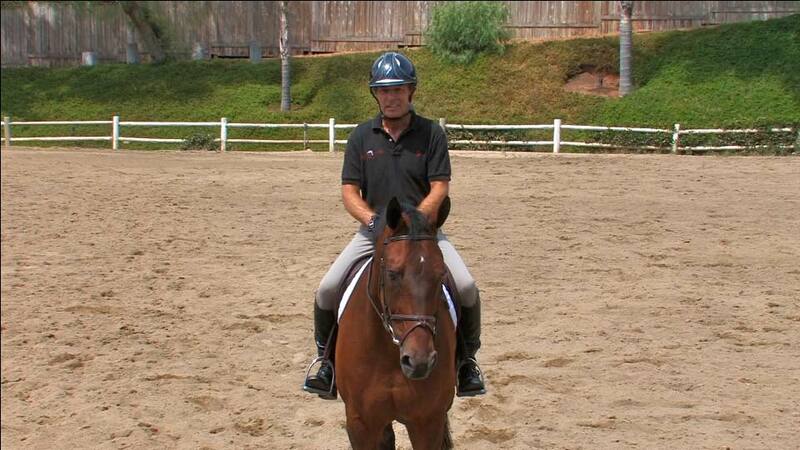 Lazy to the leg on the flat and then quite awake or “buzzed” as you say when jumping, even small jumps. Here’s a couple tips for you. 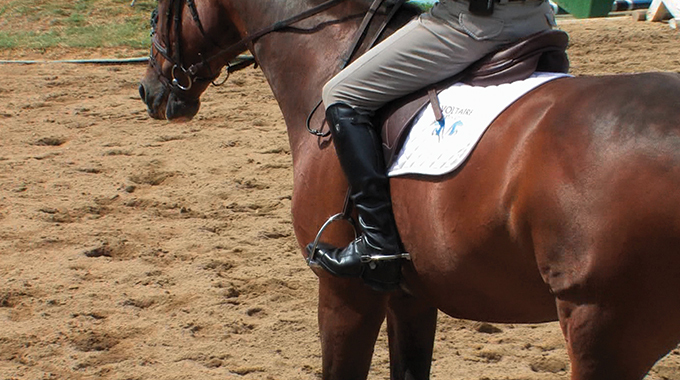 Increase your spur size when riding on the flat and carry a stick. On a daily basis you can work on keeping your horse in front of your leg, “light to your leg aids” with some corrections. I have a topic on EquestrianCoach.com called “Getting and Keeping the Dull Horse in Front of Your Leg” which will help your issue. Then downsize or take off your spur and drop your stick perhaps when jumping. 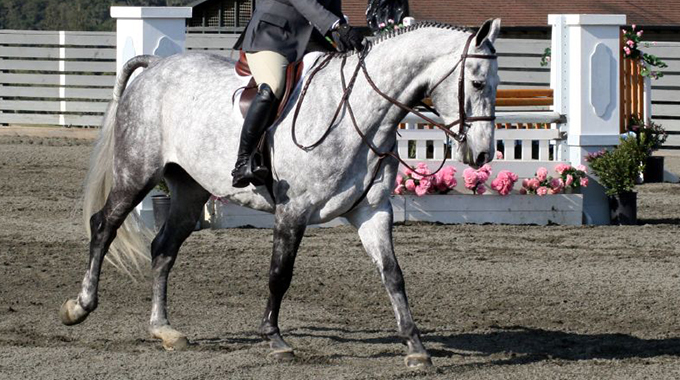 Next, during your flat rides, incorporate some rails on the ground and cavaletti’s to blend in with your flatwork. 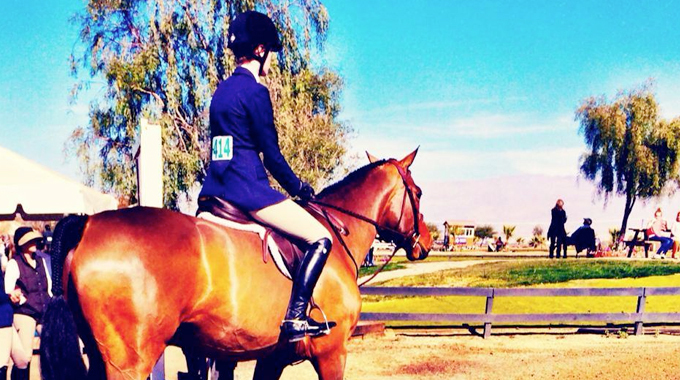 If you don’t have cavaletti’s, replace with some small 1′ or less jumps. There is not much concussion on the horse over this height, but it simulates jumping to some degree and hopefully with daily flatwork over this height he will get less “buzzed.” At this point you can start to blend in the right size spur and perhaps carry a stick. I also did a post discussing how to help a horse to stay calm when jumping, which might interest you. You can view that by clicking here. 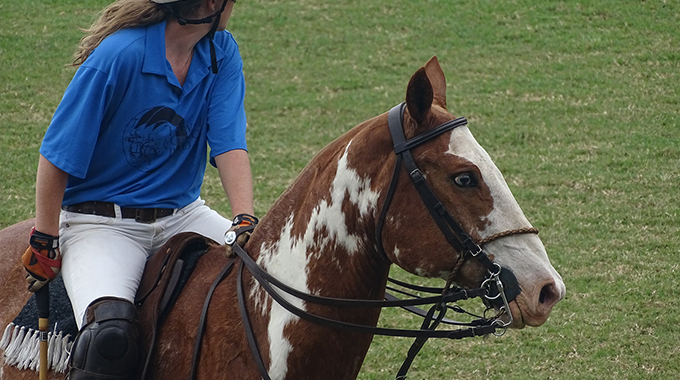 Geoff Teall gives a member advice on how to get her ex-polo TB horse to use his head and neck naturally instead of raising it in resistance.